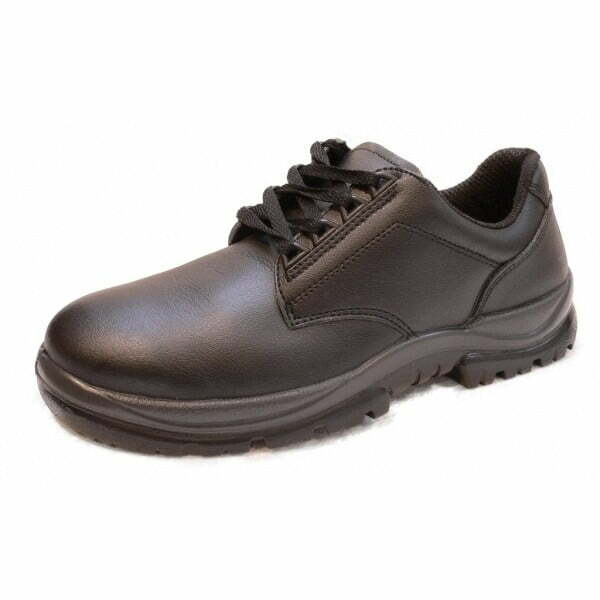 Chemical resistant man made microfibre material lightweight safety shoes. 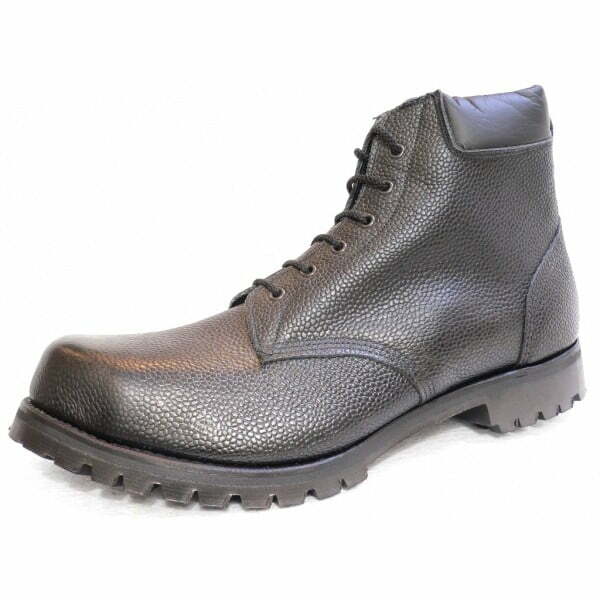 Chemical resistant man made microfibre material lightweight safety shoes. 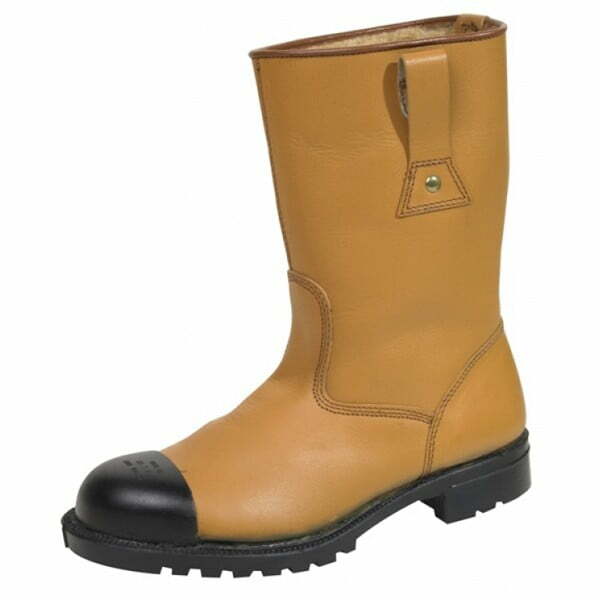 Superb safety footwear which is made using the latest highly breathable synthetic leather which is able to resist chemical attack. 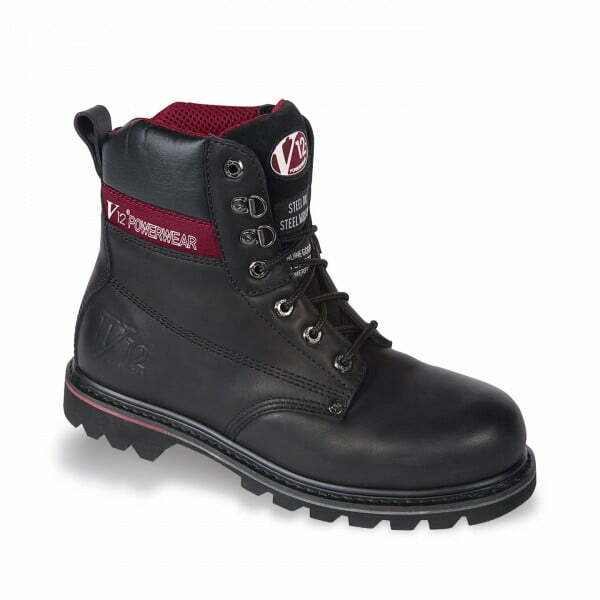 They feature steel toe caps and an anti-fatigue dual density pu sole. Popular with the catering trade because of their washablilty and fat resistance. Please note that this style is not manufactured in the UK, and is stocked by William Lennon to give the option of a chemical resistant shoe to our customers.